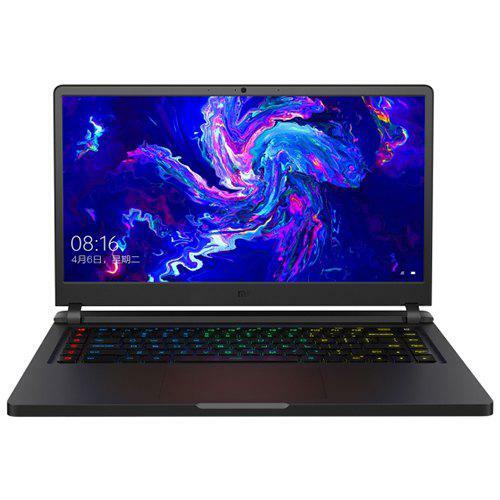 You are sure to find the best gaming laptops here to suit your needs in 2018-2019. These models marry thinness and lightness with pixel-pushing performance and they are the top-shelf candidates for the title of best gaming laptops. 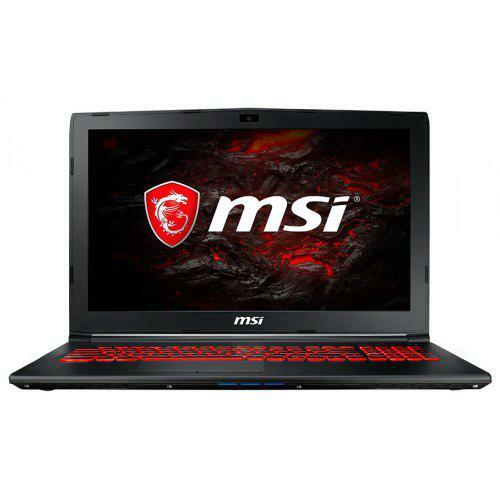 MSI GL62M 7REX – 1252 Gaming Laptop is equipped with a 15.6 inch FHD LED display, powered by Intel Core i7-7700HQ processor, designed with HDMI output,featuringNVIDIA GeForce GTX1050 Ti GDDR5 graphics, all of this give gamers a full suite for gaming dominance and offer gamers a truly seamless gaming experience. Xiaomi Mi Gaming Laptop‘s pwerful Windows 10 OS makes it easy to check E-mail and manage digital files. Equipped with a 15.6 inch IPS display, powered by Intel Core i7-8750H processor, designed with HDMI output, featuring NVIDIA GeForce GTX1060 6GB graphics, all of this give gamers a full suite for gaming dominance and offer gamers a truly seamless gaming experience. 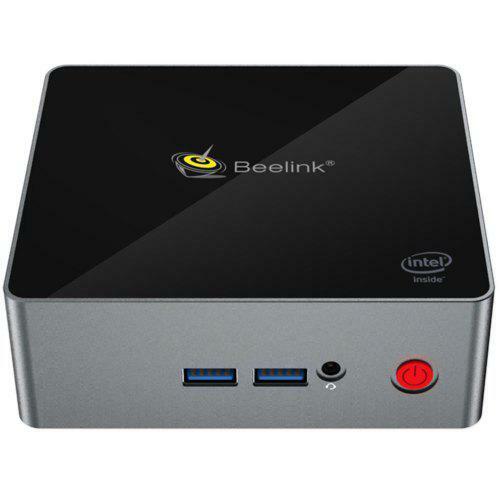 Dual band 2.4GHz / 5.0GHz WiFi supported, ensures you high-speed surfing. 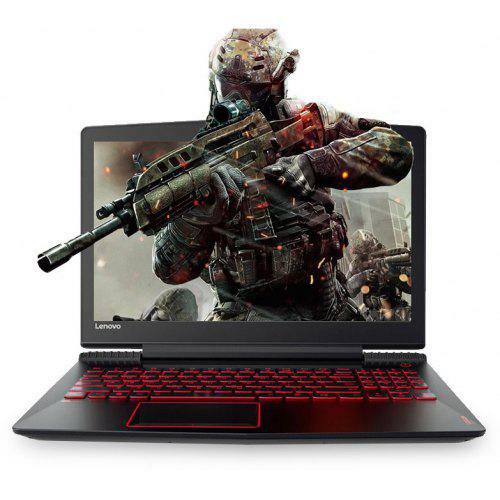 Lenovo Legion R720 Gaming Laptop is equipped with a 15.6 inch FHD IPS display, powered by Intel Core i5-7300HQ processor, designed with HDMI output,featuringNVIDIA GeForce GTX1050 Ti 4G graphics, all of this give gamers a full suite for gaming dominance and offer gamers a truly seamless gaming experience.